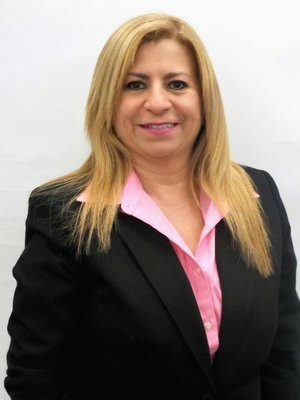 In 2018, our president Carmen Leonor Maldonado joined Shine Early Learning as Deputy Director in Puerto Rico. Carmen began her career in Head Start as an Education Leader in 1998 and was promoted to Education Manager in 2001. With her vast knowledge and experience, she was then appointed Regional Manager and was responsible for the daily operation of twenty-eight Head Start centers. Carmen Leonor holds a bachelor’s degree in Psychology with a major in Childhood Development from the University of Puerto Rico, Río Piedras Campus, a master’s degree in School Administration and Supervision from Cambridge College, and a doctorate degree in Legal Studies from Atlantic International University.